In yet another world shaking move,Google Inc has launched ultra-fast Internet service in Kansas City.The fees: $70 per month. “The channel line-up includes Nickelodeon, Discovery, Bravo, Starz and Showtime (which may require additional fees) but is missing AMC, HBO, CNN, Fox News and ESPN. Google spokeswoman Jenna Wandres wouldn’t say why the channels were missing, but said the line-up would expand. 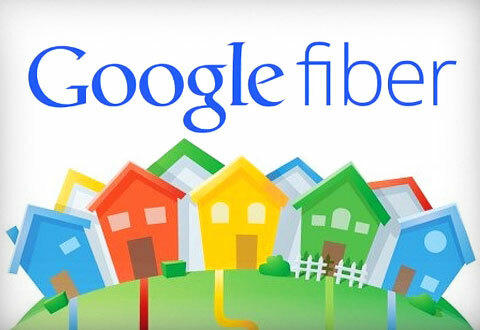 Google said it will only start hooking up households in neighborhoods where a sufficient number of people want service. Kansas City residents have six weeks to pre-register for service, after which Google will decide which areas have enough interest”,said the AP story. Page rendered in 0.1117 seconds.